The Samsung Galaxy S8 and Galaxy S8 Plus has been run through the AnTuTu benchmark test. As a result, AnTuTu was able to post and reconfirm the latest rumored specs for both the handsets. 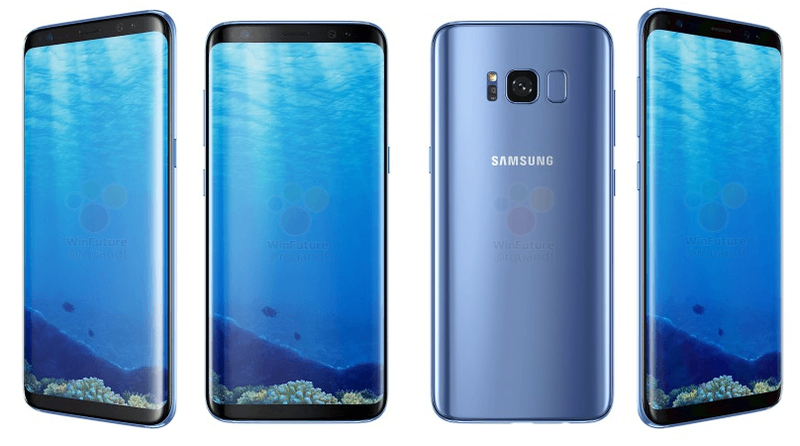 From the listing we can tell you that, the Samsung Galaxy S8 (SM-G950F) and Galaxy S8 Plus (SM-G955F) International variant will feature Exynos 8895 chipset with Mali-G71 GPU while the Unlocked variant of the Galaxy S8 (G950U) and Galaxy S8 Plus will ship with Snapdragon 835 processor paired with Adreno 540 GPU. Under the hood you will find 4GB of RAM along with 64GB of internal storage. A 12MP camera will be found on the back of the phone with an 8MP selfie snapper in front and Android 7.0 will be pre-installed. Only two more days to go.